Run a 5K or 10K in beautiful scenic Nathan Benderson Park Sarasota Florida and site of Florida's Aquatic Sports Center. At 8:00 am the 5K & 10K have a common start with chip timing by Lakeshore Athletic Services providers to the Chicago Marathon. The 5K/10K follows a path over two bridges and through a scenic winding route up and back on the western side of the lake and finishes to a great after party. The 10K follows the 5K route then proceed three-quarters of the way around the lake then u-turns back with two water stops. 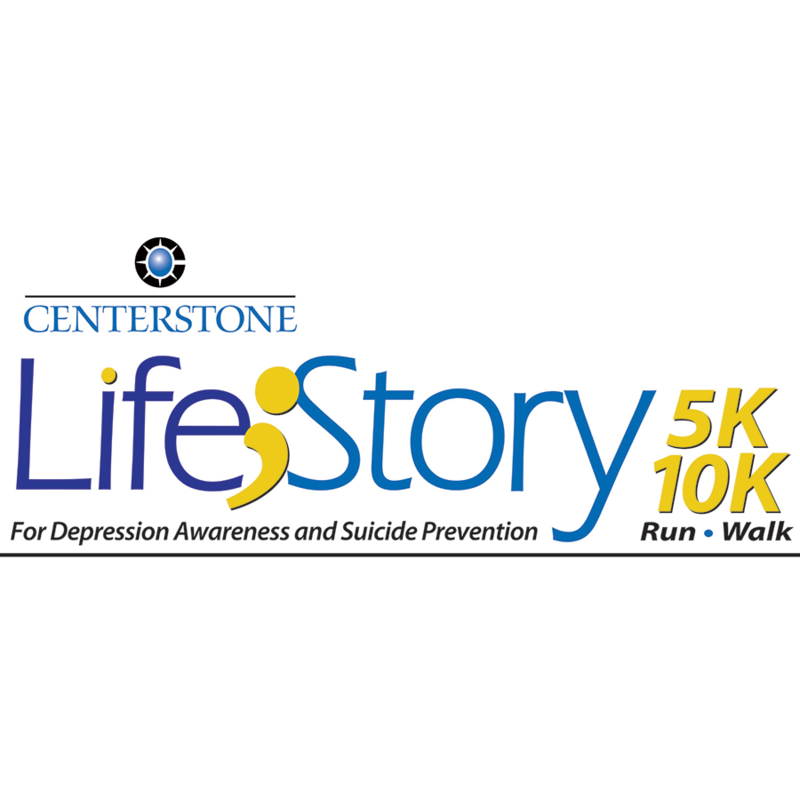 The 5K Life;Story walkers commence at 8:05 am. Prior to the races there will be an opening cermony with dove release and after the race awards, experience an impactful survivor butterfly release. The Dr. Mac Kid's races for children 3 to 12 years starts at 7:15 am. All children recieve a crafted finishers medal and custom engraved trophies to boy and girls placing 1st through 3rd in the 3 to 4 yr; 5 to 6 yr; 7 to 8 yr; and 10 to 12 yr categories. Children 12 and under registered for the 5K can run in the Kid's race for free! Parking, registration, and packet pick-up commences at 6:00 a.m. Complimentary parking in the Venue island commencing at 6:00 a.m. Parcel drop station adjacent to the registration tables.